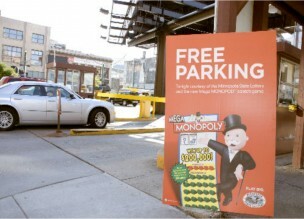 Cause Marketing - Upon entering the parking lot an advertiser’s sign will greet each driver offering discounted parking. The cashier will hand each driver a “parking pass” complete with advertiser name and booth number. Your advertiser’s name and message will be the first to be seen as attendees arrive at your show and the last to be seen as they exit. Convention parking fees are usually high and leave big holes in driver’s wallets. 3D Media has developed a promotion to take care of this. BoothTraffic - To receive discounted or free parking, each pass must be validated at the advertiser’s booth. This is the perfect opportunity to screen new prospects. 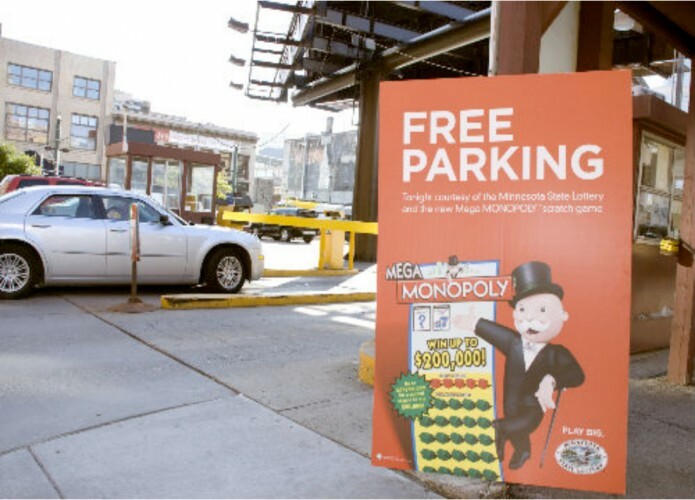 Targeted Promotion - Free Parking promotion can run in conjunction with any pre-event marketing campaign and target an advertiser’s specific attendee prospect list.